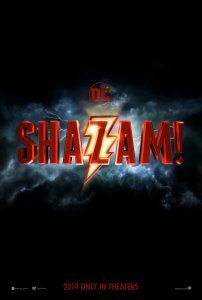 While we’ve yet to see an official look at the all-powerful hero, we’ve now been given a first glimpse at the logo for Warner Brothers’ Shazam! We all have a superhero inside us, it just takes a bit of magic to bring it out. In Billy Batson’s case, by shouting out one word – SHAZAM! – this streetwise 14-year-old foster kid can turn into the adult superhero Shazam, courtesy of an ancient wizard. Still a kid at heart – inside a ripped, godlike body – Shazam revels in this adult version of himself by doing what any teen would do with superpowers: have fun with them! Can he fly? Does he have X-ray vision? Can he shoot lightning out of his hands? Can he skip his social studies test? Shazam sets out to test the limits of his abilities with the joyful recklessness of a child. But he’ll need to master these powers quickly in order to fight the deadly forces of evil controlled by Dr Thaddeus Sivana. Already on board for Shazam! 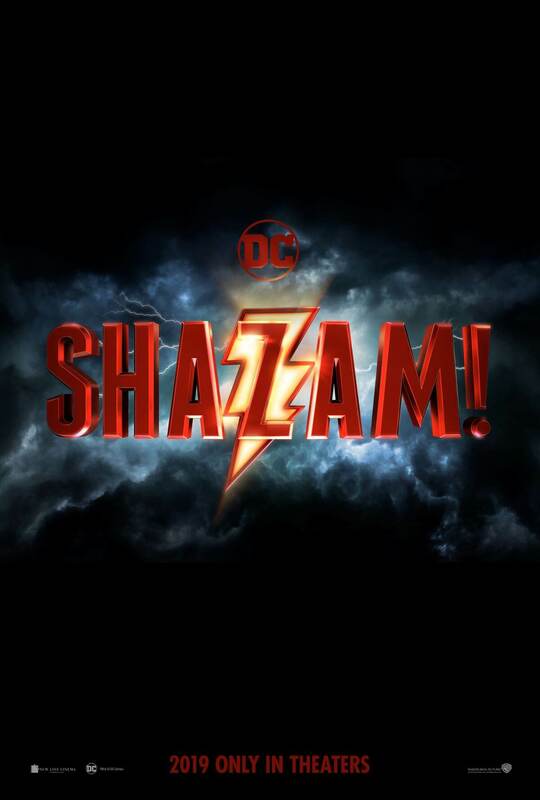 are Asher Angel as Billy Batson, Zachary Levi as the titular Shazam, Ron Cephas as the Wizard, Mark Strong as the ‘big bad’ of the picture, Doctor Sivana, Marta Milans and Cooper Andrews as Billy’s foster parents, and then roles for Jack Dylan Grazer, Grace Fulton, Ian Chen and Jovan Armand as pals of Billy’s. To be directed by David F. Sandberg, Shazam! is set for an April 5th, 2019 release.